Acupuncture is a Chinese method for pain treatment, and this way of treatment is being used by many areas of the world. 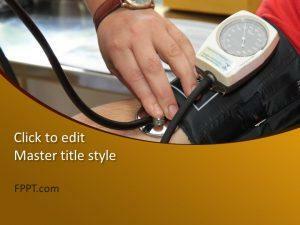 New technologies in the field of medical sciences are making unbelievable progress. 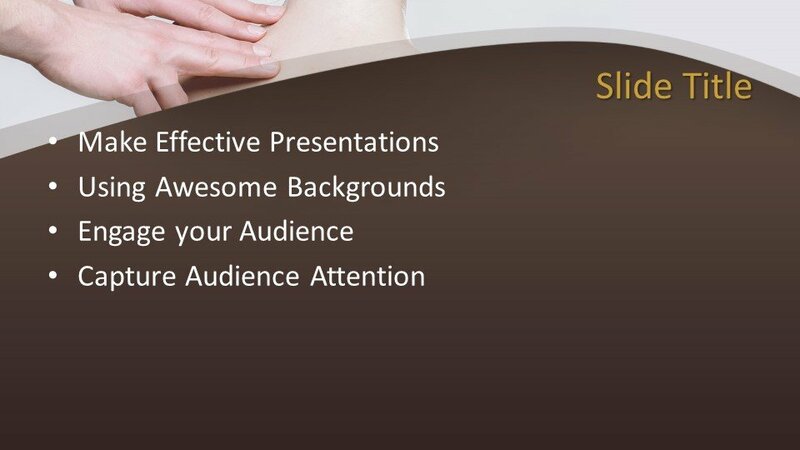 Free Acupuncture PowerPoint Template is a wonderful template design for the PPT presentations to place it in the background or in the main slide design. 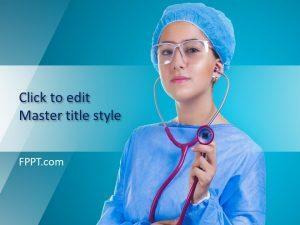 The image of a woman having the treatment of acupuncture is shown in the template design that is pretty good and subject defined template for crafting a presentation on acupuncture treatment. 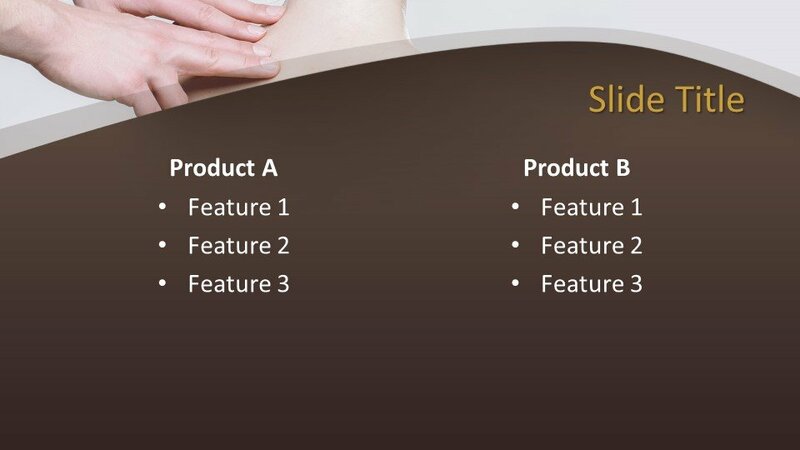 This kind of template is suitable for the presentations on Chinese medical treatments or for any other health or treatment-related presentations. 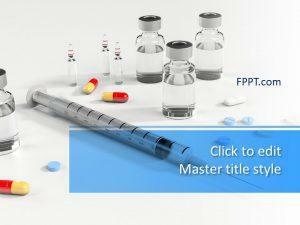 You can download the design free of cost and can use it as the slide theme in PPT presentations. 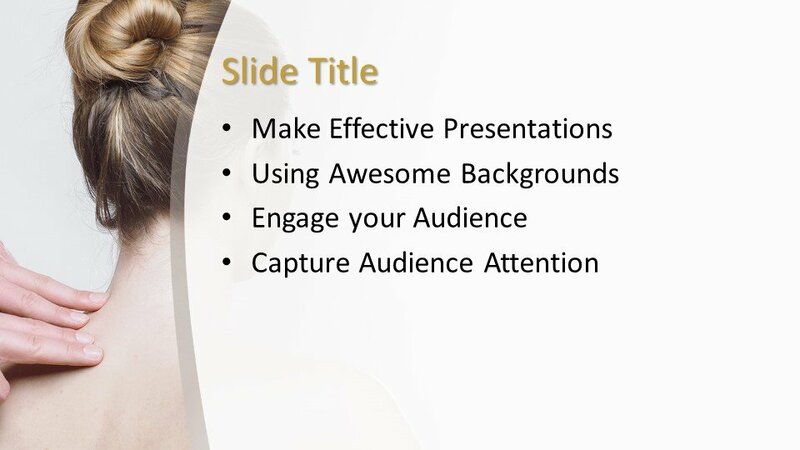 The template design has been crafted in 16:9 ratio and the user can easily customize the design with the help of PowerPoint as it is made compatible with all latest versions of Microsoft PowerPoint 2010, 2013, 2016 and Office 365.